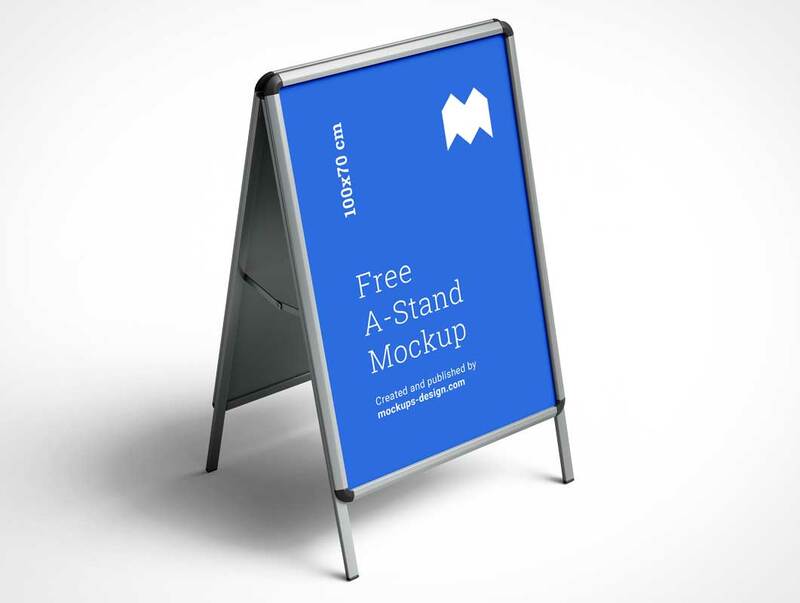 Two PSD files with free A-Stand mockup. You can set background color and paste your own poster design. All in clean and modern presentation. 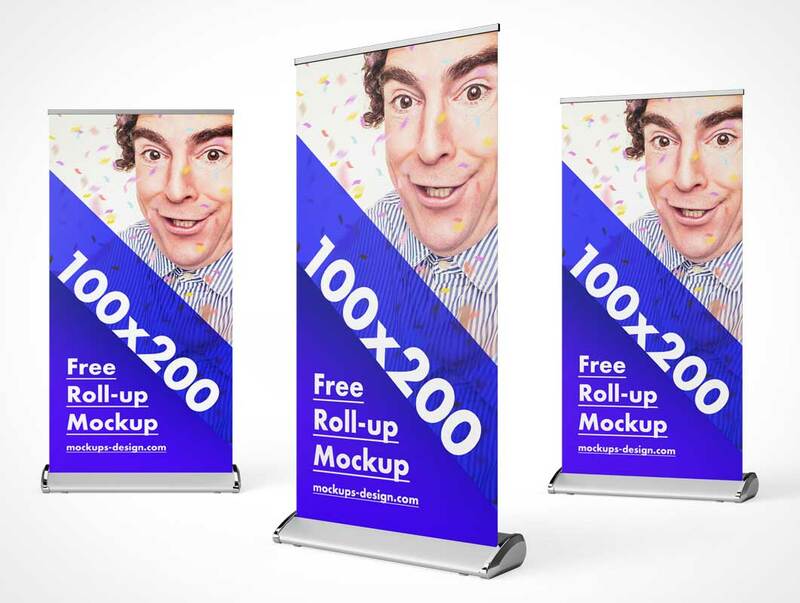 Another fulfilled promise – today we are publishing our new roll-up mockup, this time in 100 x 200 cm dimensions. Just as the previous one – easy to edit and super realistic. 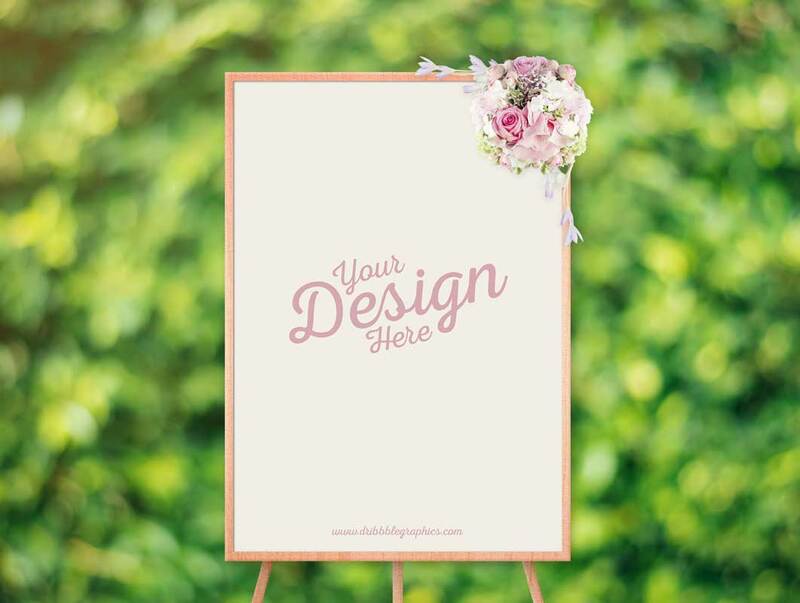 Showcase your beautiful ceremony designs in a fabulous way by using this Free Beautiful Ceremony Frame Stand Mockup. 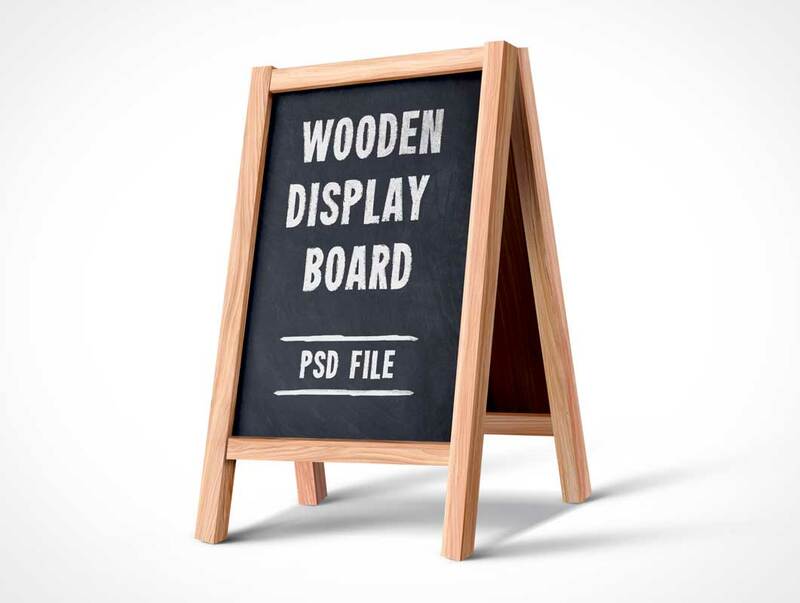 Psd format allow you to make changes easily and via smart-object layer you can place your required design and also can change the background image. 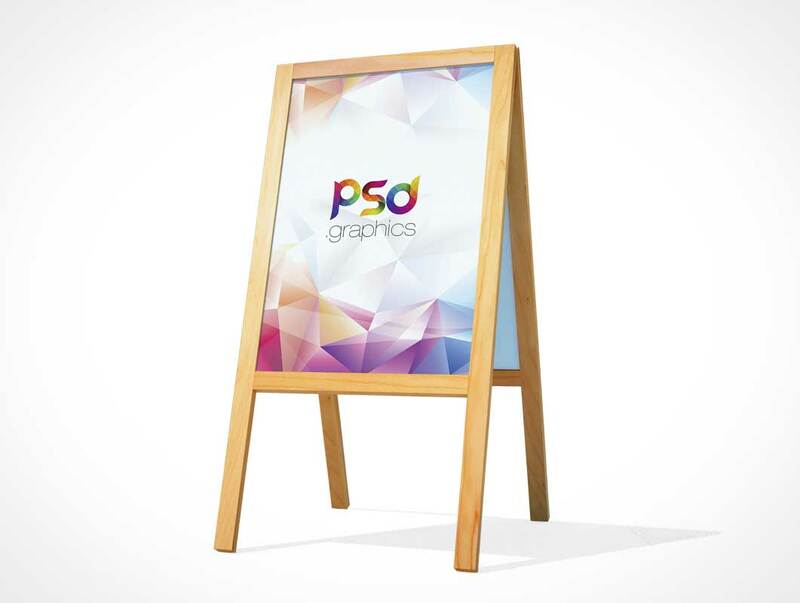 So, keep in touch with us and must watch our daily graphics & psd mockups.